Whether you’re hosting a small business function at the office or a large company-wide event, chances are you will have to consider feeding your guests. Do you go with a full-service catered meal, or self-serve buffet that will appeal to a wide variety of people? 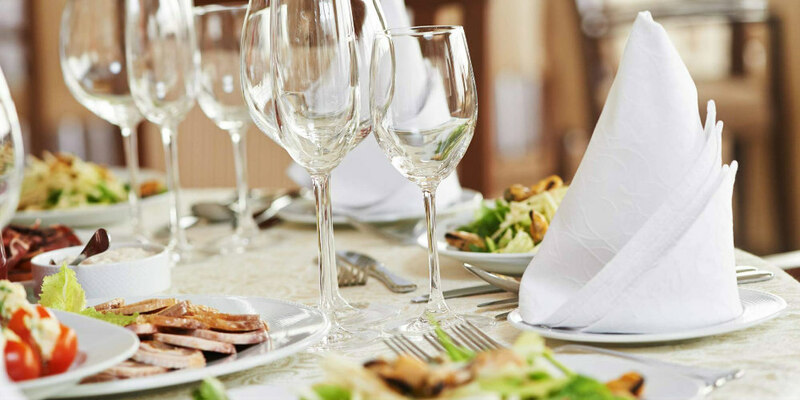 What other considerations do you have to think about when organizing a corporate luncheon? Use these tips to offer everyone from clients to co-workers a meal that is both satisfying and tasty. Keeping it simple with your corporate luncheon allows you to stress less and focus on the foods that are easiest to assemble or serve. If you offer boxed lunches, your guests simply have to choose the sandwich they want instead of having complex options on their table. In addition, the focus of the luncheon is easier to steer back to the topic at hand if the meal is simply organized and requires less stress for your guests. Just because you have a corporate lunch doesn’t mean you have to offer menu selections that are processed or unhealthy. Luncheons that have plenty of fruits and vegetables, a salad bar, and healthy drink options lead to smarter choices that give attendees a boost of energy that is sustainable and keeps them fuller longer. You’ll find fewer people in need of snacks or sugary drinks later in the day if you provide a corporate luncheon with their health at heart. 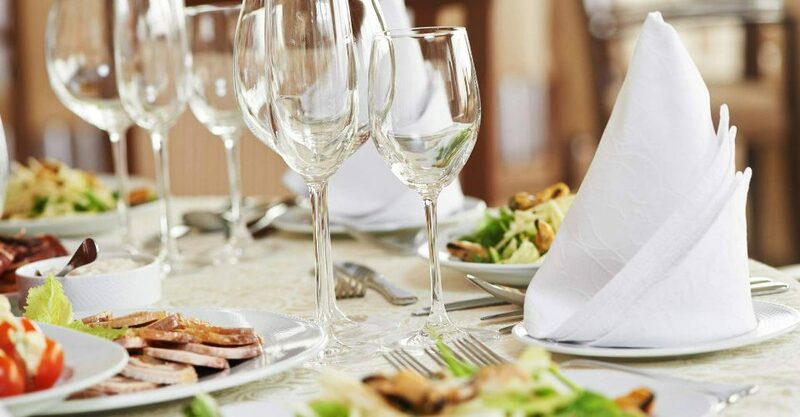 Organizing a corporate luncheon means keeping your attendees happy, and part of that includes making sure you avoid serving something that will turn them off from eating your meal. If you can, find out ahead of time if those in attendance have allergies or specialty diets. This knowledge allows you to cater your lunch to their needs rather than guessing if you will need to accommodate anyone. Plus, knowing their needs ahead of time is considerate and allows them to engage more in the discussions if they feel their needs are met. What lunch options are less mess, allow attendees to get their fill, and are cost-effective? Buffets! Many caterers recommend buffets for larger gatherings in order to cut costs on servings and ensure no one goes away hungry. Plus, some buffets mean using dishware that is easy to clear away. Think paper plates and plastic utensils instead of your company’s nice dishware in the kitchen. Once the meal is done, toss out your garbage and get back to what’s important! When you think corporate luncheon, what’s the first thing that comes to mind? For many people, sandwiches and salads might dominate the food landscape. While these food options are common, it is important to consider variety in attendees’ needs as well. Mexican foods, Italian dishes, and comfort foods like chicken pot pie or mac and cheese work well both for entrees and side dishes. So, if you do offer a salad, pair it with something more exciting than a sandwich. If you’re offering sandwiches, consider soup or chili as a complementary dish. For menus and pricing information for your upcoming corporate luncheon, contact Catering by The Christy at 314-352-0045 today to speak with one of our event coordinators. It is our pleasure to help guide you through the preparations of your corporate luncheon!